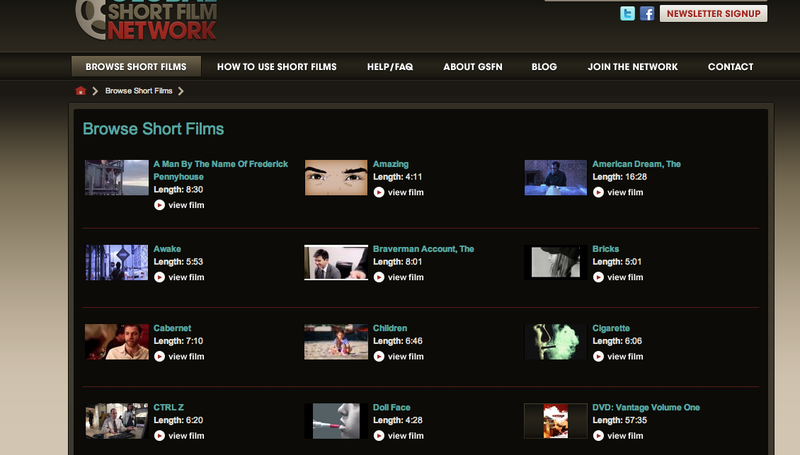 1) Select a film from the "browse short films" page and click "view film." 2) You will see several icons in the top right corner of the video. 3) Click on this icon. 4) You will then see Facebook and Twitter icons under the "Copy Link" button. 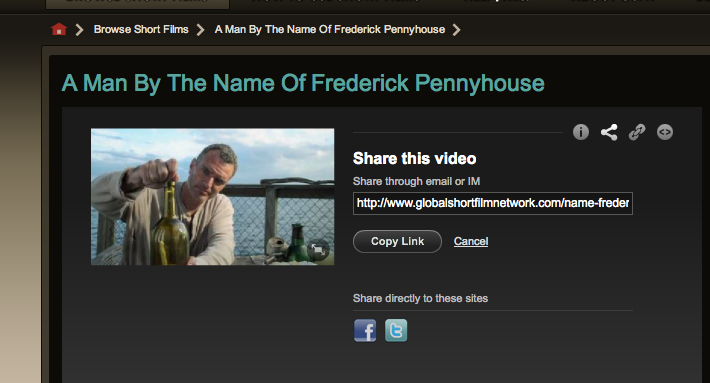 5) Click on the icon for Facebook or Twitter, and you will be redirected to login and share the film. 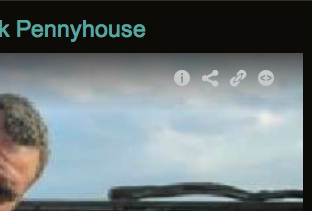 6) For most films, you can click on "View Questions for this Short Film" to the right of the film. Try asking those questions on Facebook to get a converstation going.